First Lady Auxillia Mnangagwa who perplexed Speaker of Parliament Jacob Mudenda on Tuesday when she stood up when another member was contributing and he wondered how to address her now, yesterday caused another mishap when her security lady followed her into the House. Non-constituency Member of Parliament Priscillah Misihairabwi-Mushonga was contributing at the time. 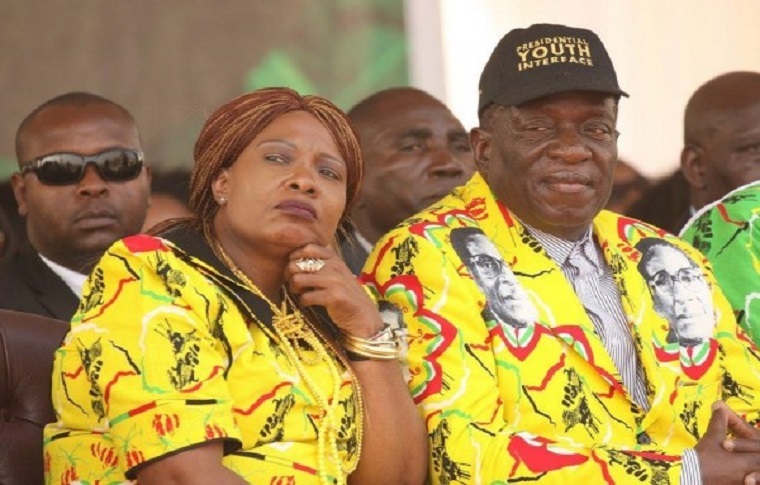 Auxillia Mnangagwa says she will retain her Chirumanzu-Zibagwe seat though she is now wife of the country’s President. 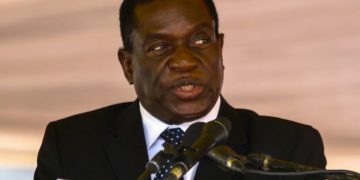 Zimbabwe will be holding elections in the next four to five months but it is not clear yet whether she will contest the seat which she inherited from her husband through a contested by-election. 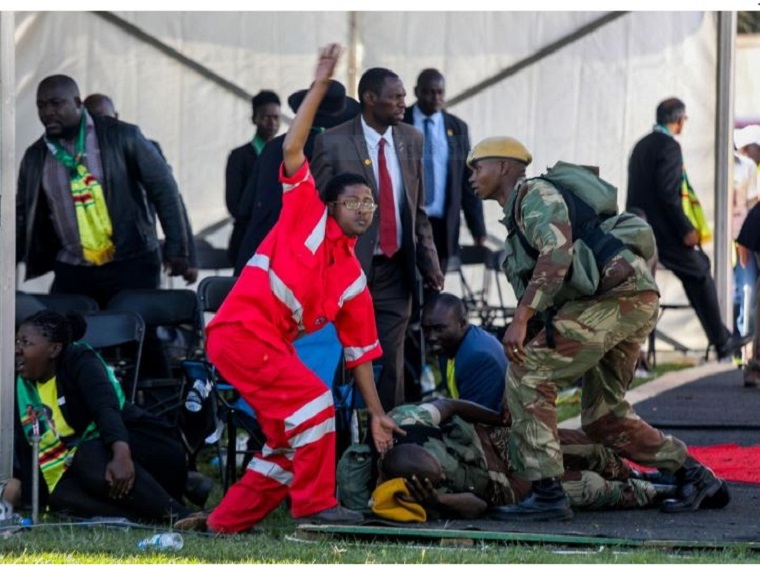 It was her stepping into the shoes of her husband that prompted former first lady Grace Mugabe to argue that if Mnangagwa could leave his seat to his wife, why should Robert Mugabe not leave his to his wife too. 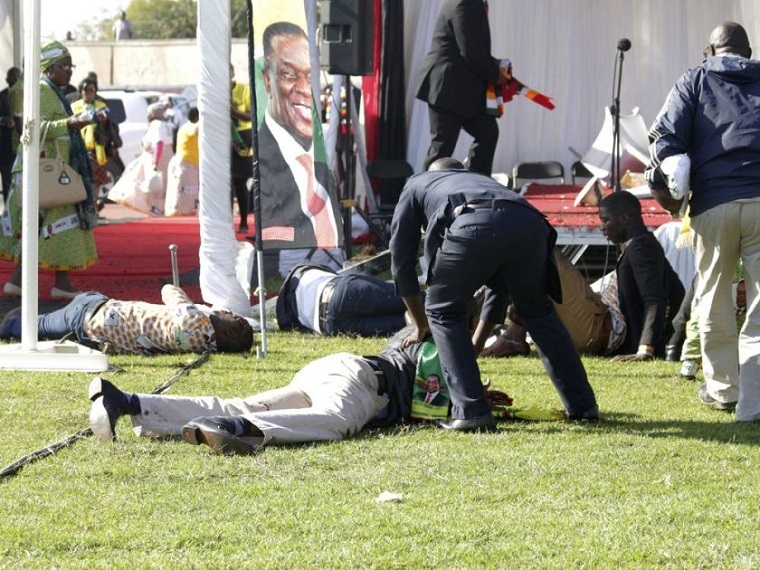 Her argument ultimately led to her husband’s downfall as it led to the expulsion Emmerson Mnangagwa from both the government and the party after his supporters embarrassed her in Bulawayo by booing her during her address at a youth rally. The expulsion of Mnangagwa sparked a backlash that led to a revolt by the military which intervened forcing Mugabe to resign under threat of impeachment.